Use this handy pH Chart to measure your food’s acidity! As originally seen in the May – June 2014 edition of OptiMYz as part of Shift into neutral by Ricky Goddall. 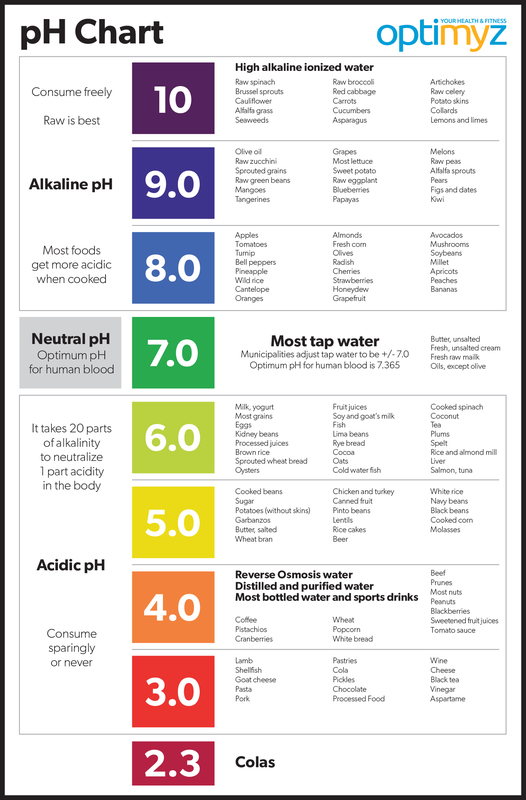 This pH chart can be helpful while planning a healthy diet. 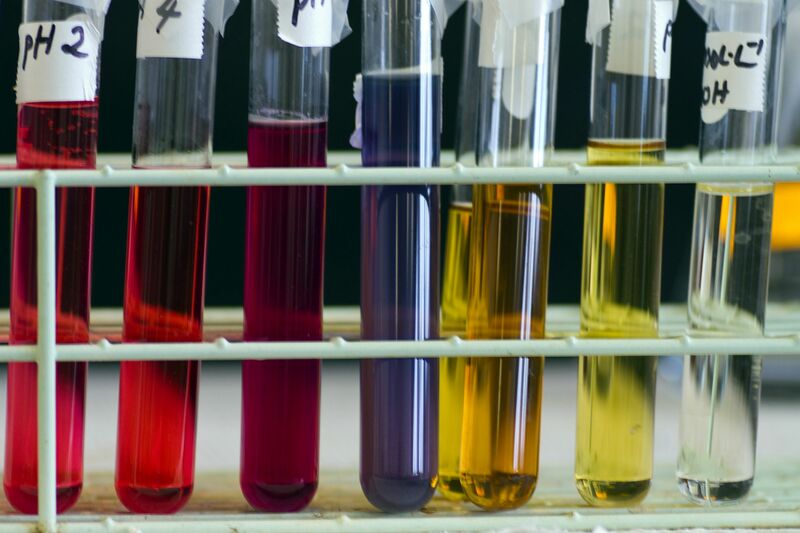 Keeping a close eye on what you eat can help to avoid metabolic acidosis. The hidden mental health challenges underlying celiac disease.